When Black Sabbath debuted in 1968, they were the first successful group to blend blues, jazz and rock n’ roll with lyrics about war, social upheavals, vices and politics. Led Zeppelin and Deep Purple also debuted within the same year and the rest, as they say, is history. 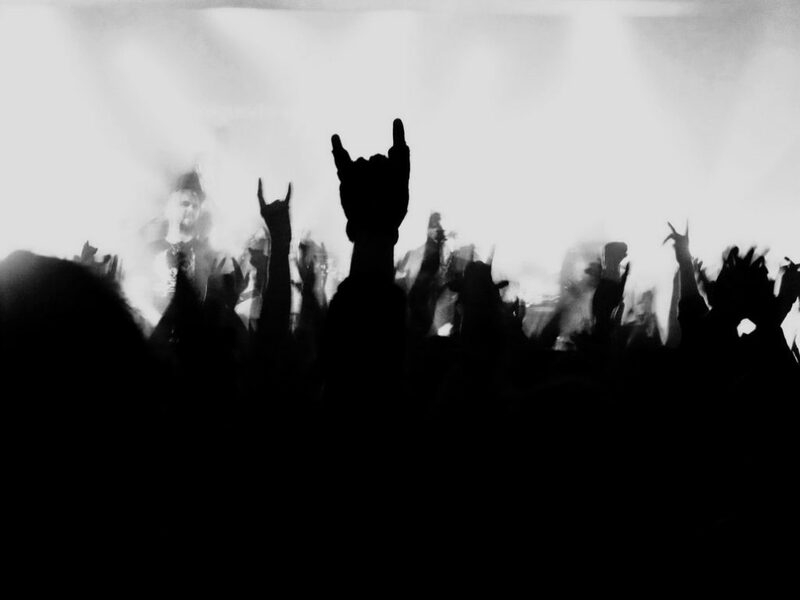 Metal was distinguished from the earlier form of rock for its themes, extended guitar solos, poetic lyrics with a variety of themes, and reliance on bass and drums. Two examples of the diversity of the earliest form are “Smoke On the Water” and “Soldier of Fortune” by Deep Purple. The first song is faster and more upbeat, while the second is slower. Metal bands are also known for their getup and theatrics during performances. Long hair, tattoos and piercings seem to have become common. Japan even has a sub-genre called visual kei where the artists wear costumes, outrageous hairstyles and makeup. Just watch the videos for “Filth in Beauty” by The Gazette and “Clever Sleazoid” by Dir en Grey. Too cheap for your taste? 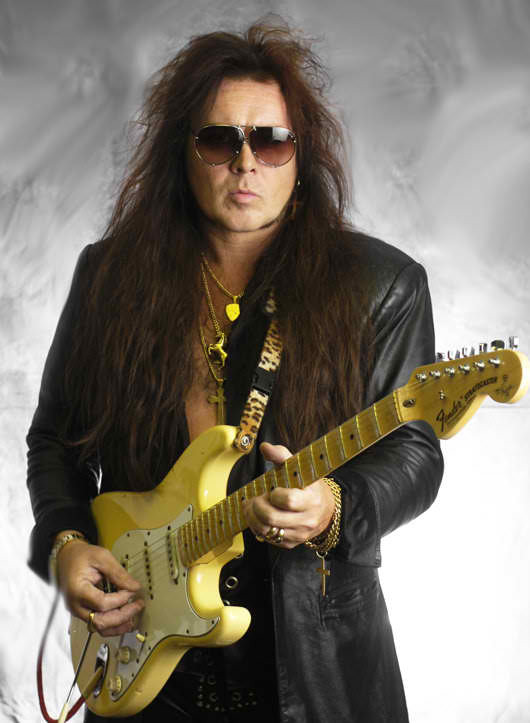 Well, try listening to “Concerto Suite for Electric Guitar and Orchestra in E Flat Minor Op.1” by Yngwie Malmsteen. Some scholars think metal and classical have a lot in common. If you’re new to this genre, you’ll soon discover that not all the songs are about screeching vocals and rebellious youth. Just listen to “Windowpane” by Opeth and Disturbed’s version of “The Sound of Silence.” Still, the most prominent themes are alienation, sorrow, and death in society. Examples are “Smells Like Teen Spirit” by Nirvana, “Balls to the Wall” by Accept, and “Linchpin” by Fear Factory. Some bands also sing about love and family. Examples are “Nothing Else Matters” by Metallica, “Ghost Love Score” by Nightwish, “My Immortal” by Evanescence, “Love Me Forever” by Motorhead and “Sweet Child o’ Mine” by Guns N’ Roses. Songs like “Wind of Change” by Scorpions also deliver a message. Today metal bands incorporate other elements in their songs. Metal’s influences can range from hip-hop to classical. Notable subgenres are black metal, death metal, nu metal and thrash. Examples are “The Number of the Beast” by Iron Maiden, “Where the Slime Live” by Morbid Angel, “Freak on a Leash” by Korn, “Toxicity” by System of a Down, and “War Ensemble” by Slayer. There are also symphonic metal songs like “Emerald Sword” by Rhapsody of Fire, “Wolf & Raven” by Sonata Arctica and “Storm the Sorrow” by Epica. Sometimes there are debates on how to classify some artists. 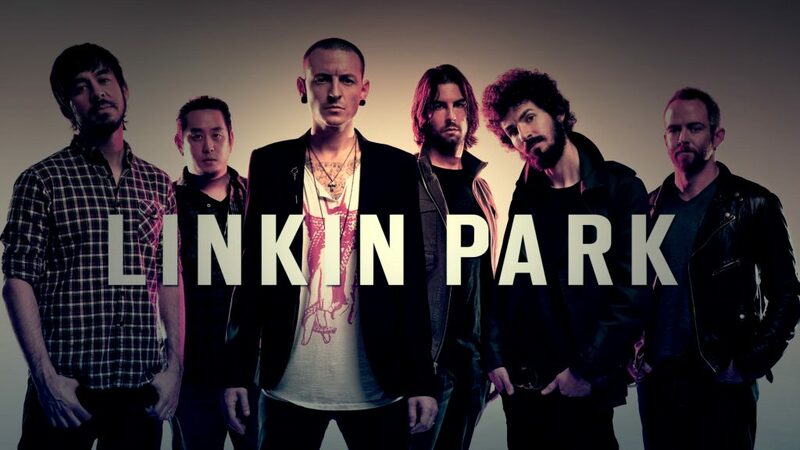 Bands like Linkin Park are sometimes considered metal but others would disagree.